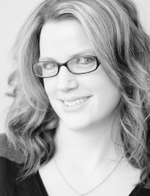 As owner of Contours For Men & Women, Erin is here to ensure everything about your visit is perfect. 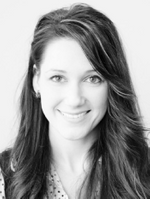 Her goal is to deliver the best services and products available in the Prince George area. If there’s anything that Contours For Men & Women can do to improve your visit, just let Erin know. A graduate of Utopia Academy in Abbotsford, Jacqueline has been cutting hair in Prince George for many years now. She knows different techniques to create a variety of finished looks. Jacqueline enjoys all aspects of the industry, from colouring and cutting to creating an elegant updo for that special event. 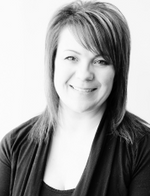 Tanya's passion for hair began at the Kootenay School of Hair Design in 2000. Since then she has gained a wide range of experience in hair care. She likes to spend time consulting with her clients so she can give them the best she has to offer. 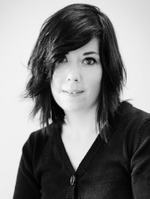 Tanya also has a passion for natural health care, which makes our Kevin Murphy product line one of her favourites. Jayda has been a stylist for many years. 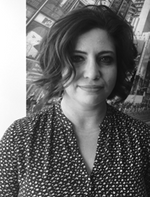 She is committed to offering a variety of style options to her clients. No matter what you’re looking for in a new haircut, Jayda will listen to your needs and give you a style that fits your personality. Growing up in the Mainland, Cassie has always been driven towards the beauty industry. Hairstyling has been a passion since childhood and she started her formal education in 2008. Cassie is focused on continually upgrading her skills and staying on trend. 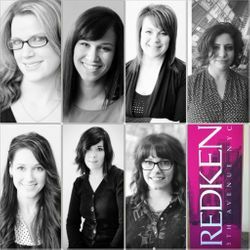 Her specialties include balayage, sun-kissed colour, tape-in extensions and men's cuts. 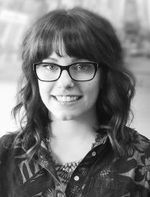 Kelsey was born and raised in Prince George, and has been a stylist in the city since 2010. She enjoys creating new looks for her clients and has a passion for colour. She looks forward to spending her free time outdoors with her family and dogs. 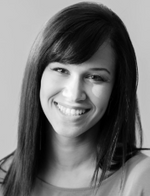 Kyana is another one of our talented stylists who has been doing hair for 10+ years. She has a great personality and has a great sense of youthful exuberance. She has many specialties which includes cuts, colours and everything in between. She is a great asset to the Contours family. 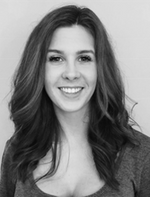 Katie has moved here from the Fraser Valley and has been in the hair industry for 10 years. She is passionate about hair and creating stunning individual looks for her clients. She specializes in balayage, colours/cuts and loves doing styles for special occasions. She enjoys continuing her education and keeping up on new trends and styles. with any one of us today. Visit our salon to rejuvenate your hair. Get in touch with us to get started.